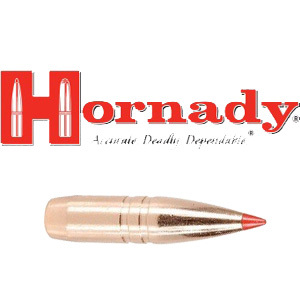 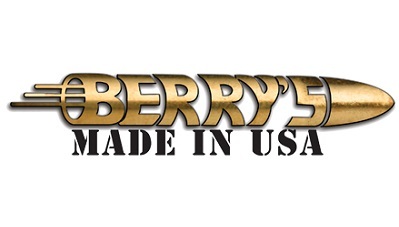 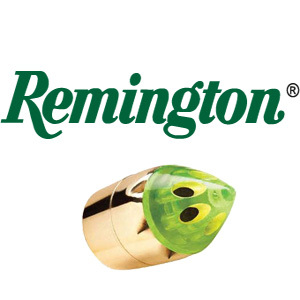 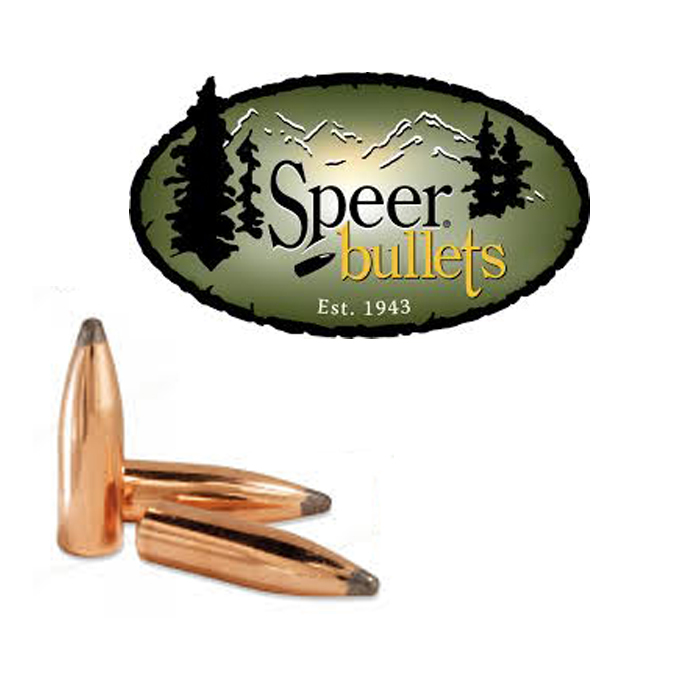 Buy projectiles for reloading your own ammunition from The Barn Oakey. 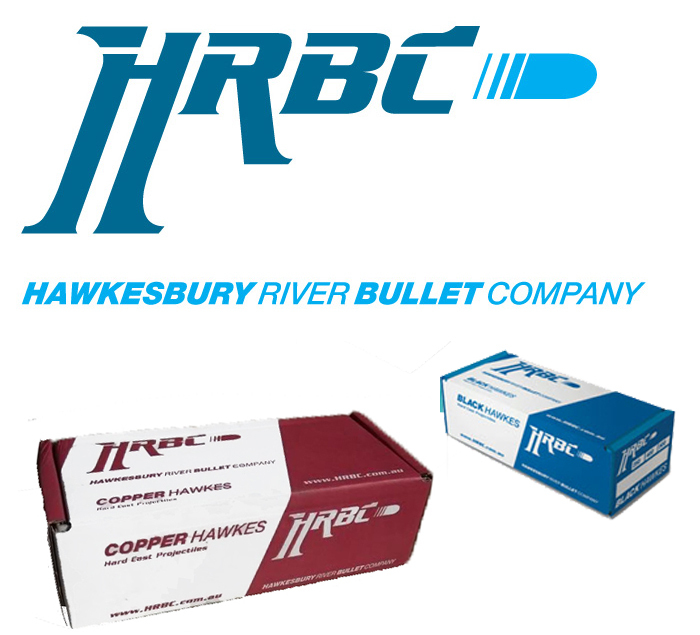 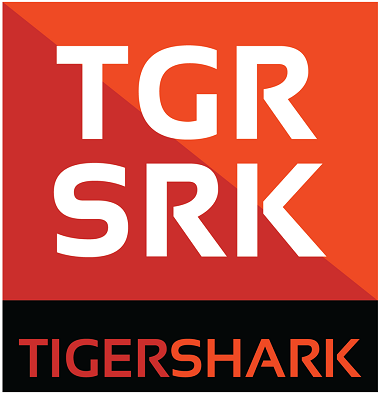 We deliver Australia-wide. 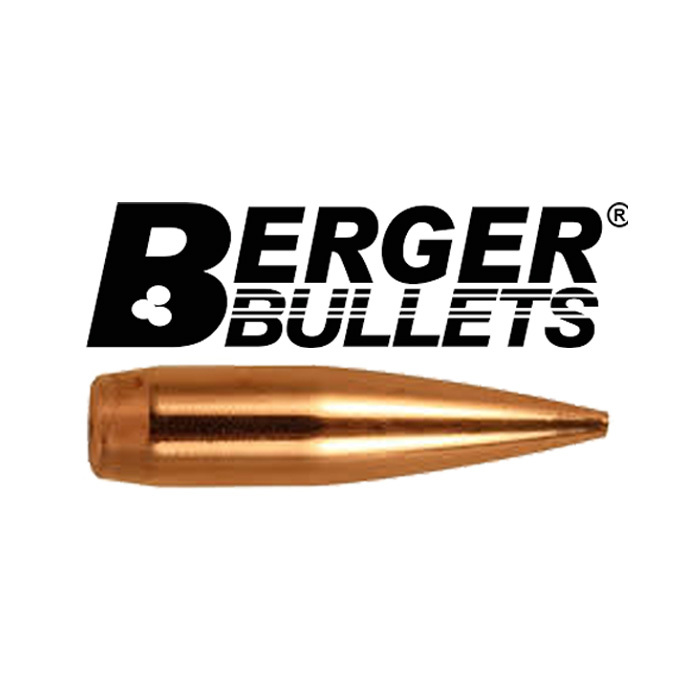 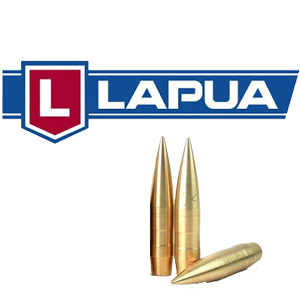 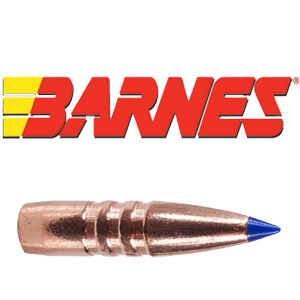 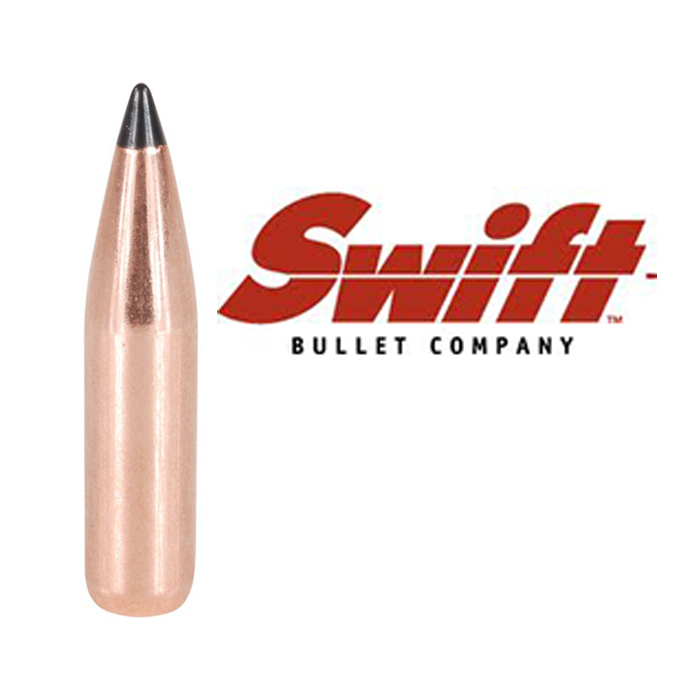 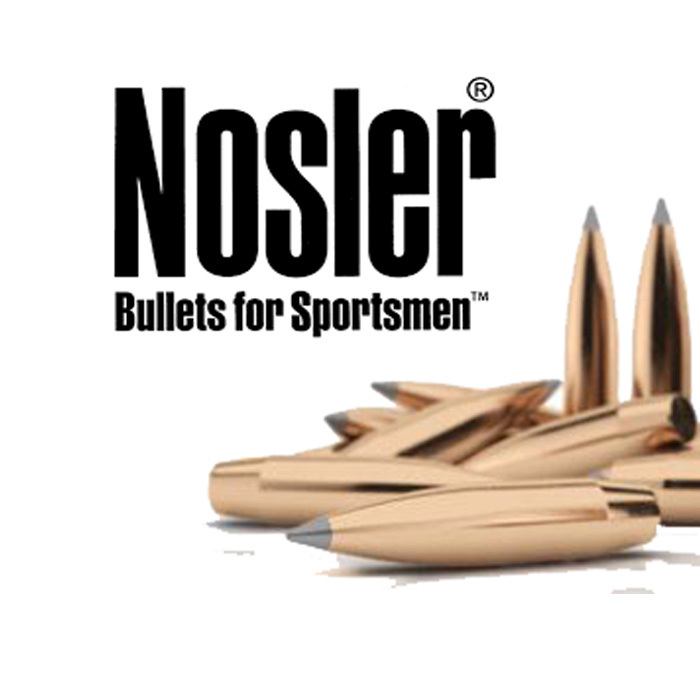 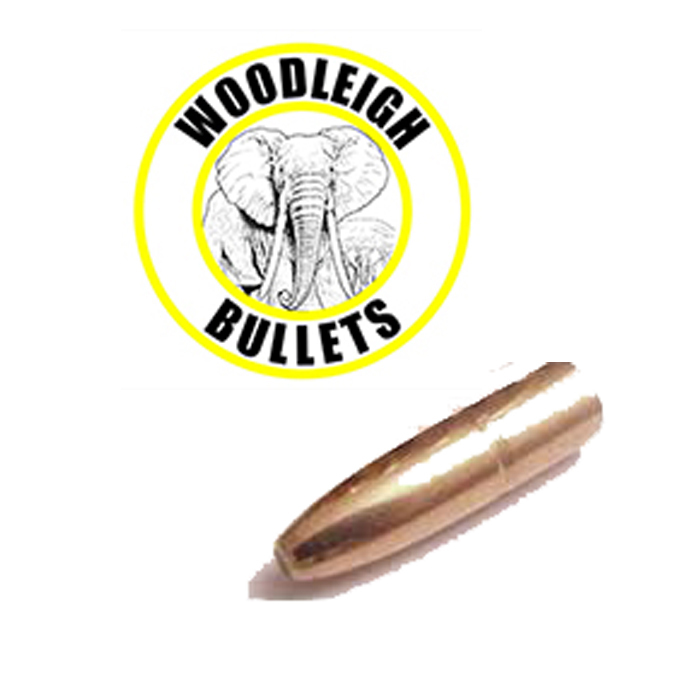 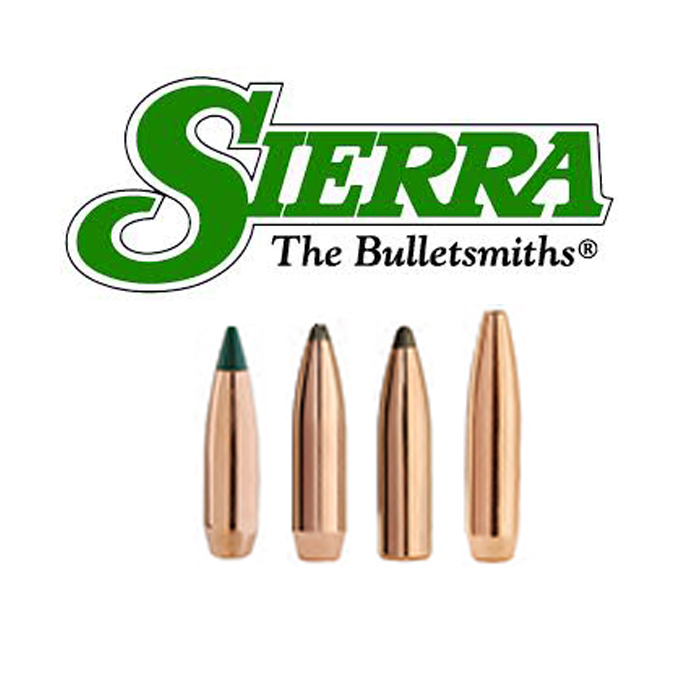 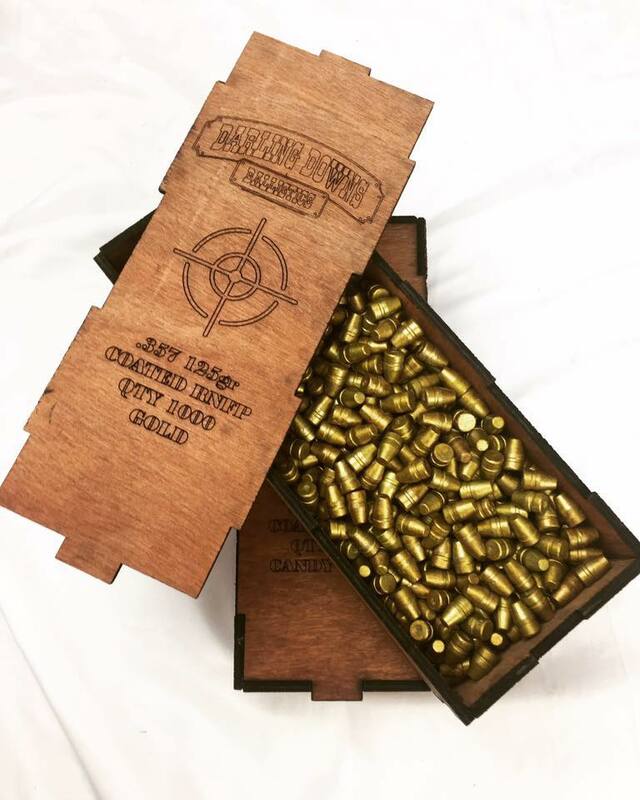 We have a large selection of projectiles including Barnes, Berger Bullets, Lapua, Hornady, Nosler, Sierra, Speer, Swift, Woodleigh. 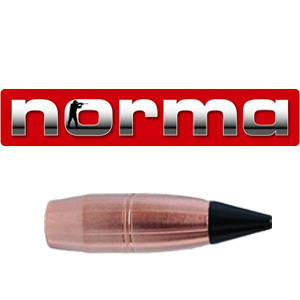 Most calibres and weights available.